You can also get started today with a free trial. 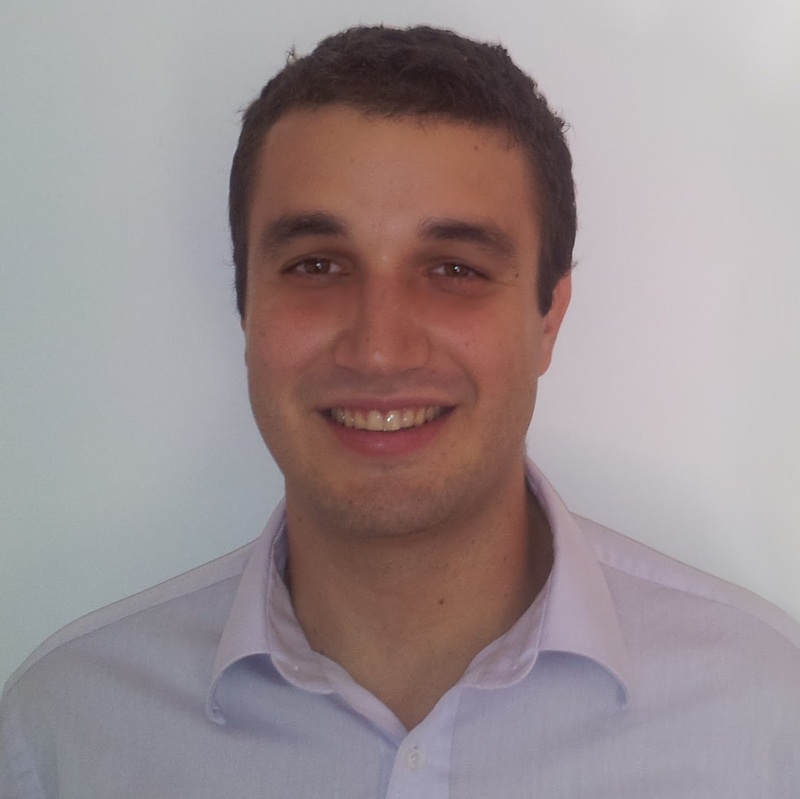 Lefteris Marakas is a Product Marketing Manager in VMware’s Cloud Management Business Unit. During his time in VMware he has been driving messaging and positioning for VMware's cloud automation services. Before VMware Lefteris was a management consultant with McKinsey. He is passionate about trends that are shaping the future in the age of Clouds and has worked vastly on such topics as DevOps and programmable provisioning of workloads. Jimmy is an experienced leader across internal organizations and has a track record of successfully being a source of knowledge cross-pollination across Product Management, Sales, Services, Support, and Education teams. With over 15 years of working within the technology industry, Jimmy has earned roles that have consistently increased in responsibility. These roles include Systems Administrator, Pre-sales, and Technical Marketing. 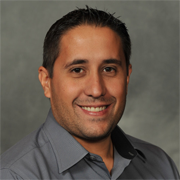 Jimmy Is currently the Technical Marketing Manager for VMware's vRealize Lifecycle Manager and Cloud Automation Services. He focuses most of his time on gathering feedback for improving the product as well as creating reusable content that can be consumed by many organizations across the company--attempting to decrease duplicated effort across silos.